Ericsson intends to acquire the assets of Icon Americas, a Guatemala-based consulting and systems integration company. Icon Americas specializes in providing application development and maintenance (ADM) services – specifically in the area of billing and charging – to leading telecom operators. 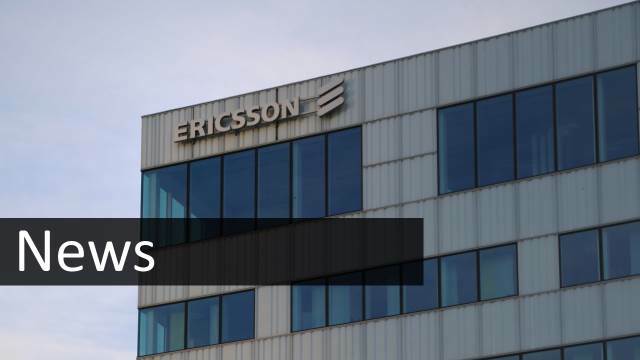 Approximately 250 employees and consultants are expected to join Ericsson. The acquisition – which is expected to close in the third quarter of 2015, subject to customary closing conditions – expands Ericsson’s comprehensive portfolio of consulting and systems integration services and OSS/BSS solutions in Latin America. In particular, Ericsson will benefit from the Icon Americas employees’ experience of working with telecom customers in the region. Ericsson aims to be the leading provider of ICT services and solutions. Over the years, Ericsson has made a number of strategic acquisitions in order to boost its IT services capabilities and broaden its software portfolio. The Icon Americas acquisition will enable Ericsson to address ICT opportunities in Latin America.